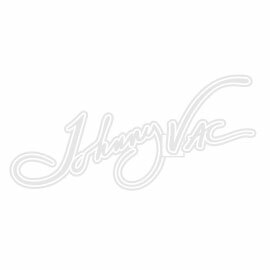 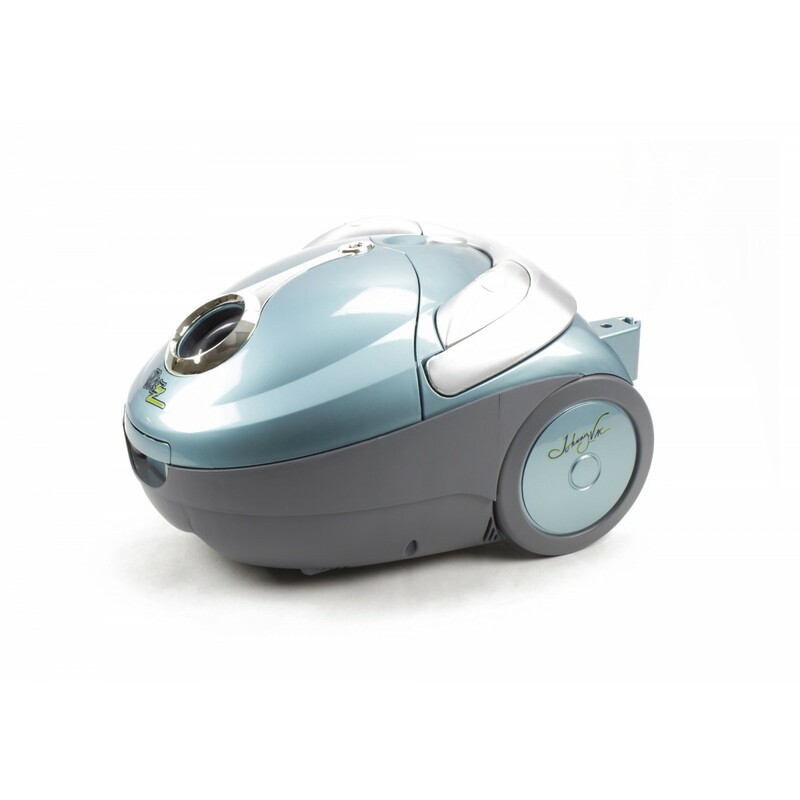 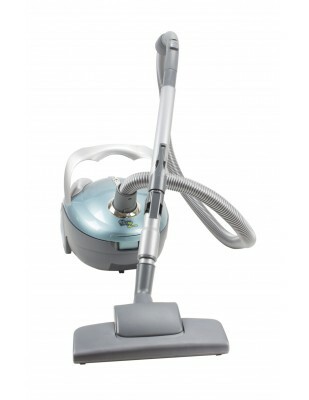 The Johnny Vac JAZZ canister vacuum is excellent for hard floors and carpets. 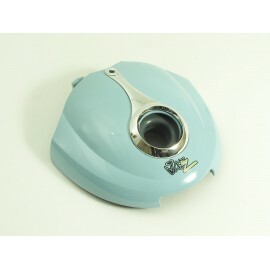 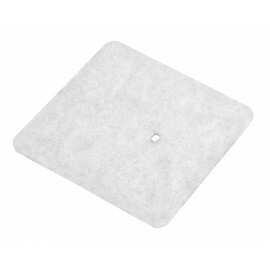 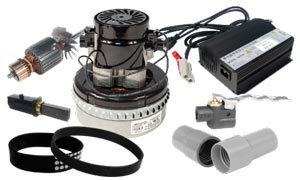 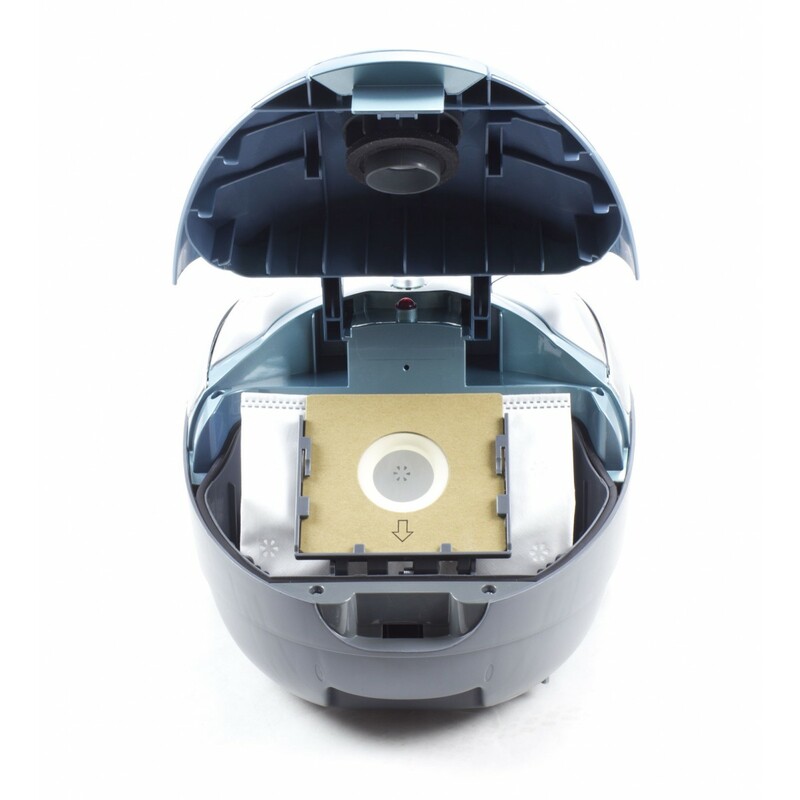 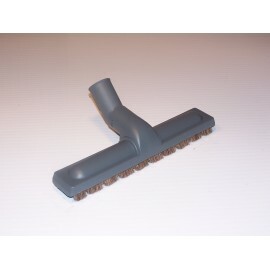 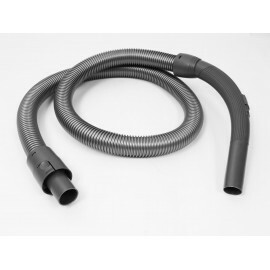 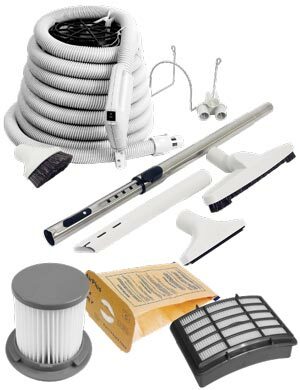 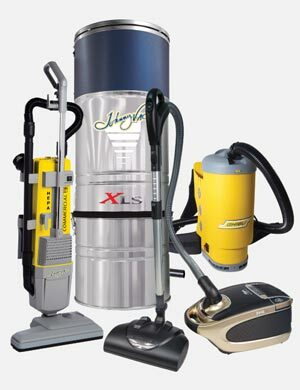 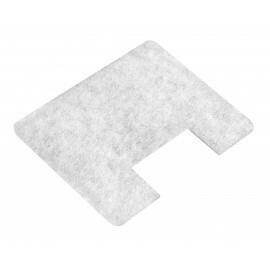 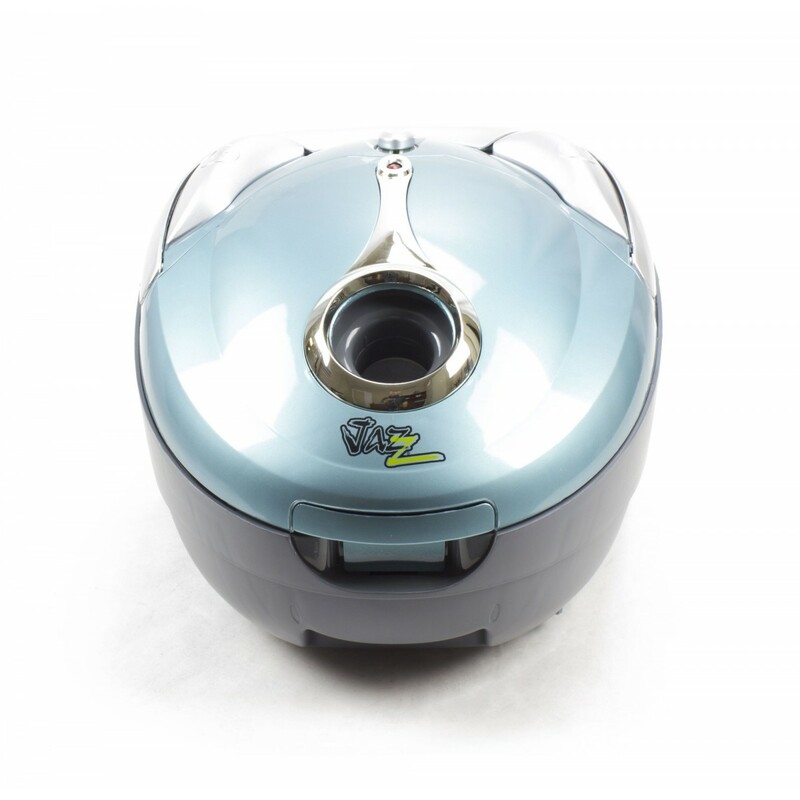 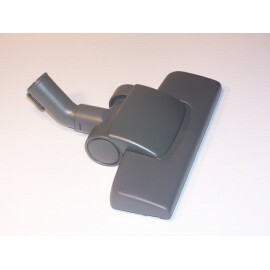 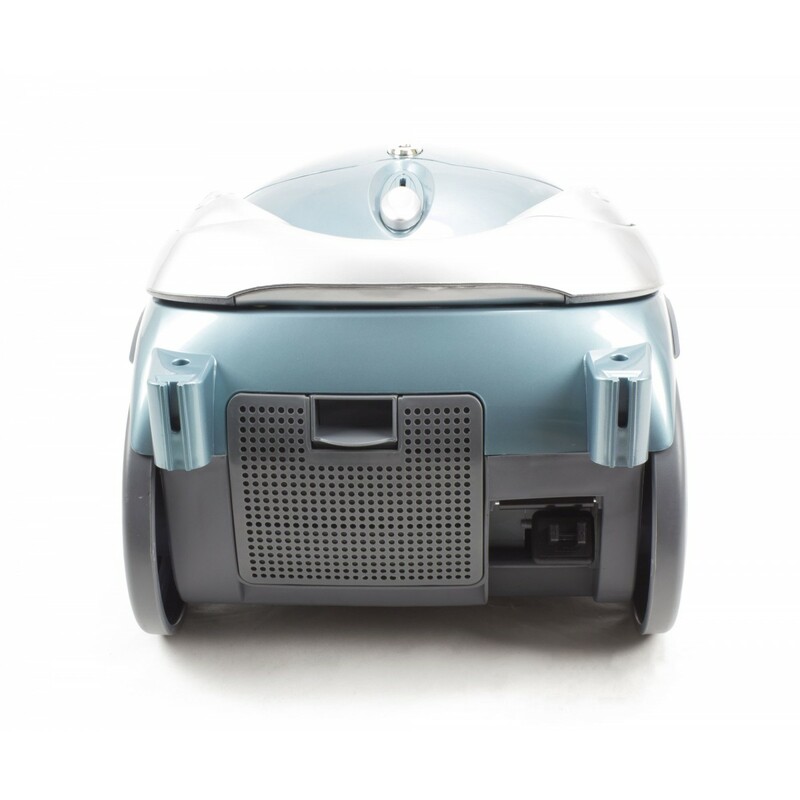 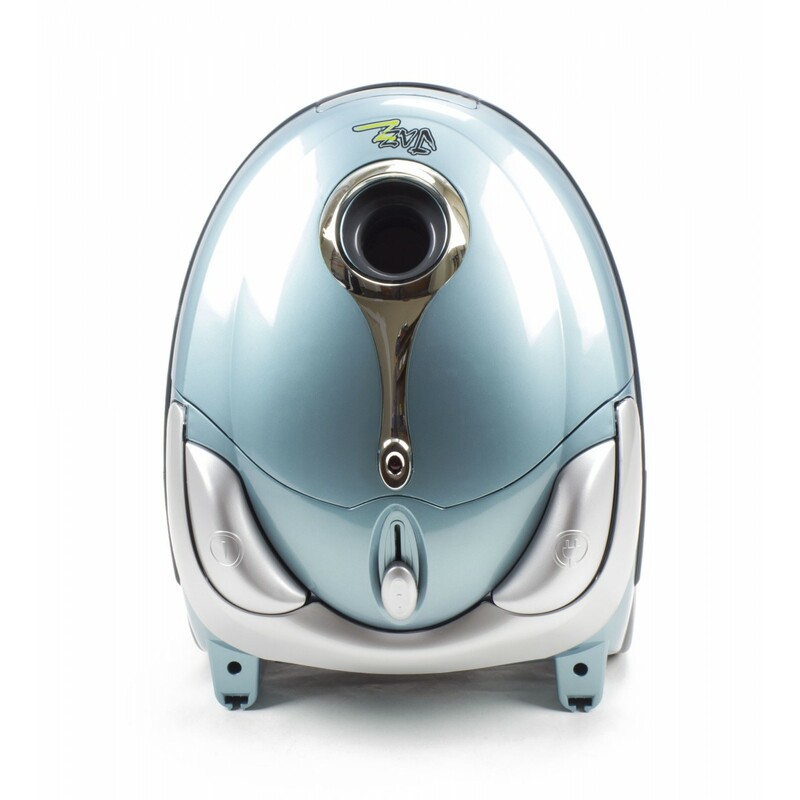 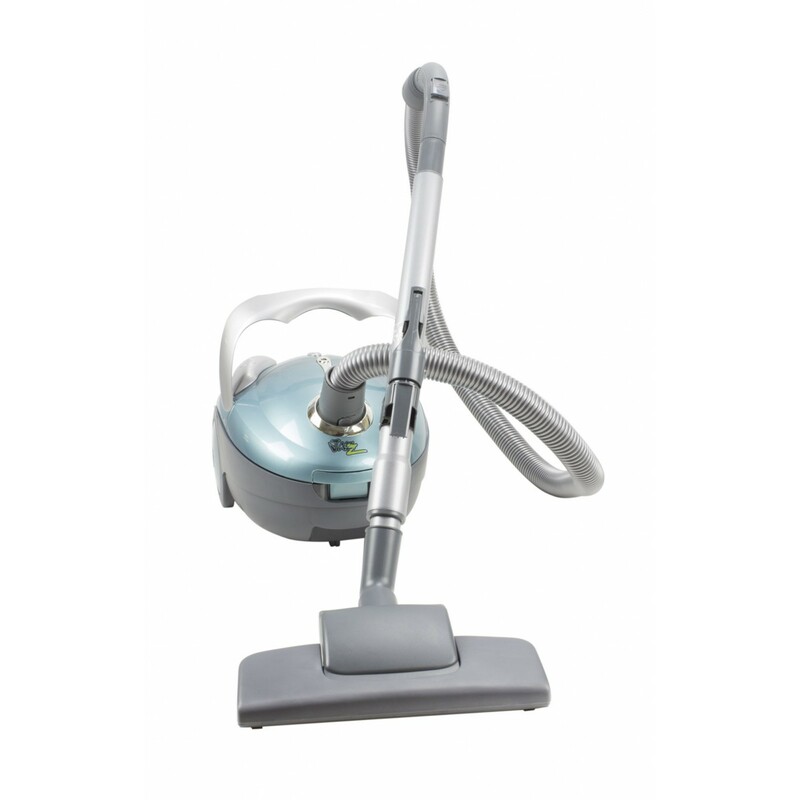 A small, reliable and convenient canister vacuum for any home. 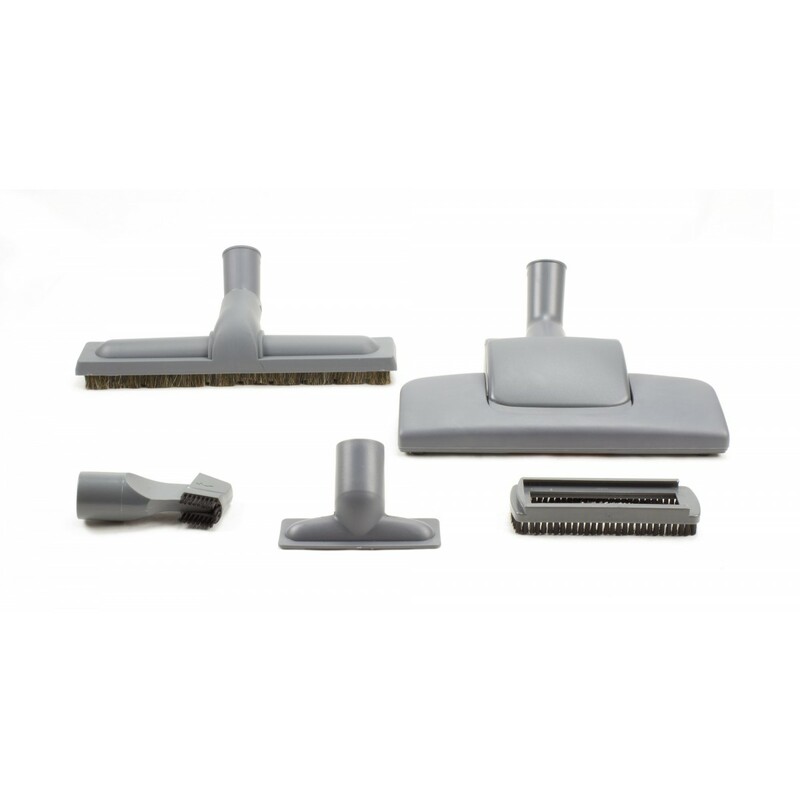 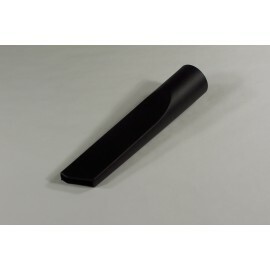 Equipped with standard tools like a floor and carpet brush, crevice tool and upholstery brush, this little devil is a lifesaver around the house. 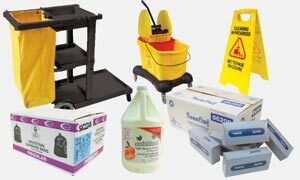 It's also easy to use and maneuver in tight spaces. 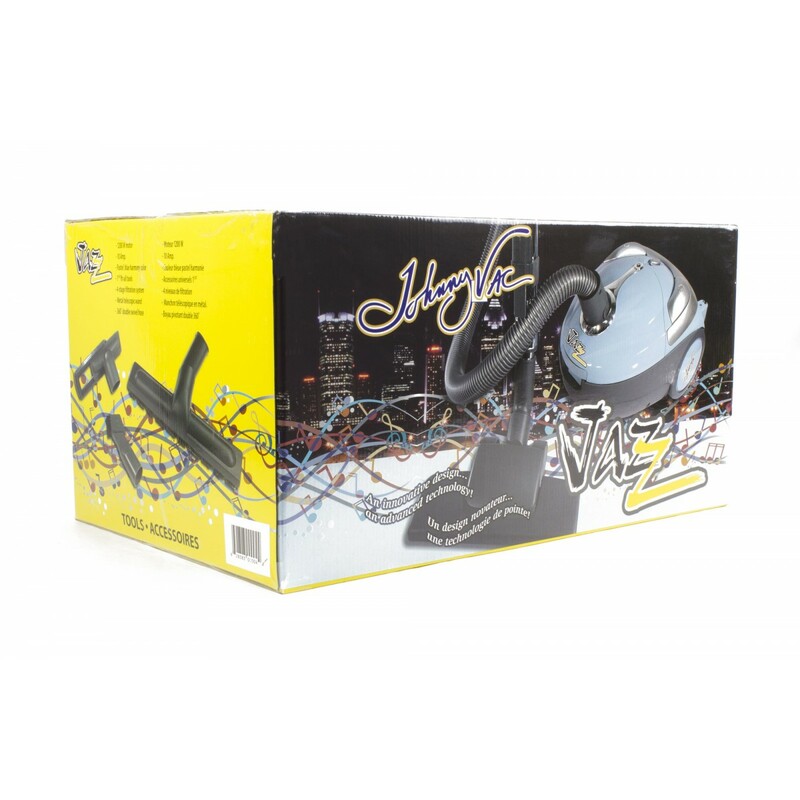 The JAZZ makes a perfect gift for children leaving the nest.